The following information has been taken from CLAIR’s 2014 After Jet Guide. CLAIR is not responsible for Visa issues and the following information should be useful only as a guide. To ensure that the following information is correct for your own situation, we suggest that you contact the Kobe District Immigration Office at 078-391-6377. If you try to leave the country after your Status of Residence has expired—even if it’s over by only a day—you will be classified as an illegal alien and interrogated at your port of departure. At this point, neither CLAIR nor your contracting organization will be able to provide you with assistance, so please ensure that your Status of Residence is up to date! Up to 2 weeks before the expiry date, you must apply for a Temporary Visitor Status of Residence to begin from the day after your current Status of Residence expires. Up to 2 weeks before the expiry date, you must apply for a Temporary Visitor Status of Residence to begin from the day after your current visa expires. 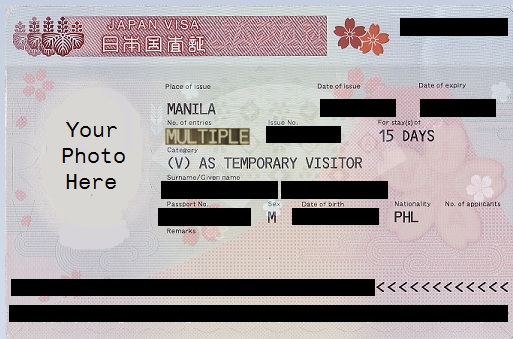 For more information, please visit the Immigration Bureau of Japan’s website.